With Wood Veneer Finishes, the Astral Executive Veneered Furniture Range offers a great looking finish that looks natural. 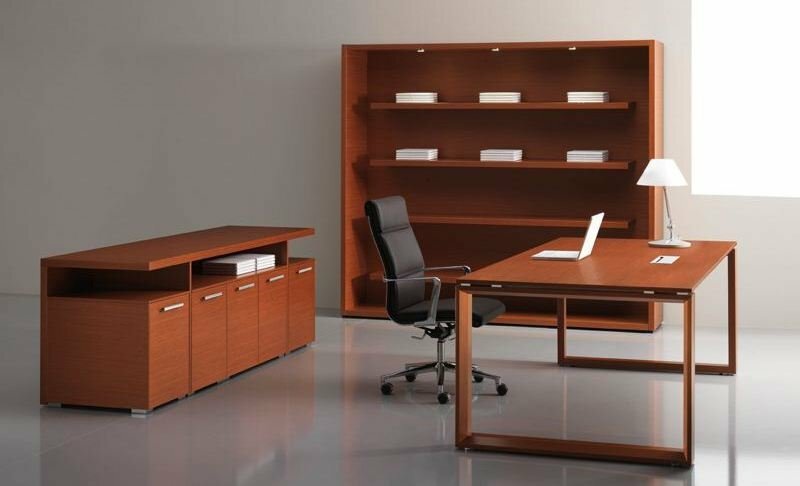 Manufactured in Italy to a high standard, quality is definitely ensured with a great finish, great for the use in an executive office. The frames come as a solid wood, which compliments the veneer finish, also making the products more durable and longer lasting. The lead time on this range is up to two weeks and the assembly is straightforward. A nationwide installation service can be quoted for you by a member of our team. They will be more than happy to be of some assistance if there is anything else you would like to know.